Want to be a better crocheter? Check out some of these neat crochet tips and tricks to improve your skills! 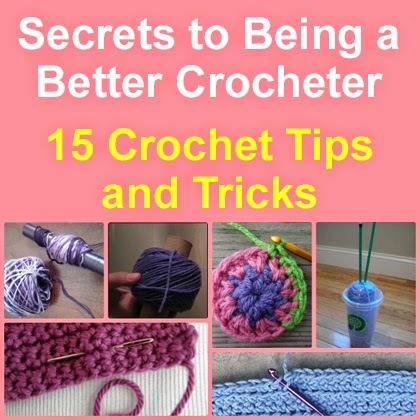 Secrets to Being a Better Crocheter: 15 Crochet Tips and Tricks is the ultimate guide for lovers of crochet. All of these techniques are super easy and fast to do. I’m always surprised to find how the little things can make such a big difference in crochet, especially crochet for beginners. This list has some of the most helpful crochet tips and tricks I’ve seen, so let’s take a look!